Not all electric cars are $60,000. Moreover, not all electric cars have 4 wheels. 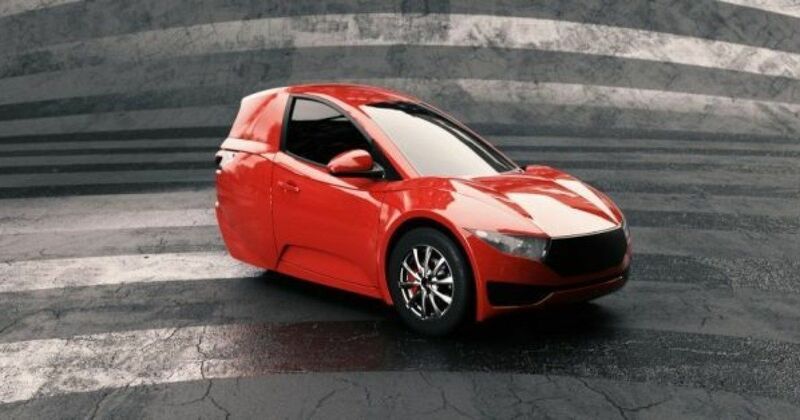 By December, Vancouver-based Electra Meccanica Vehicles Corp. will be a household name. Consequently, a bit of creativity and an attractive price tag are all it takes. 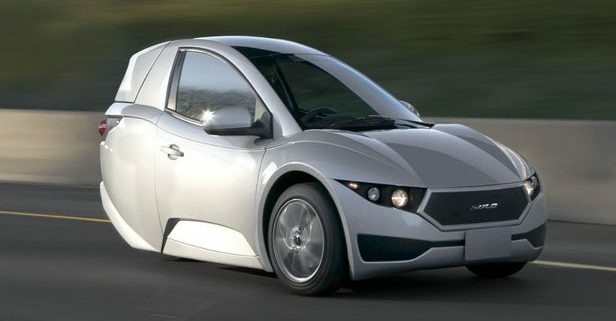 The Solo 3-wheel EV is set to take the auto industry by storm. Meanwhile, industry leaders are focused on luxury vehicles. Tesla has no plans to release single-rider models. Furthermore, SUVs are the American manufacturer’s focus. However, the electric vehicle industry is about to host immense competition. Most major automakers have announced plans to release electric cars. 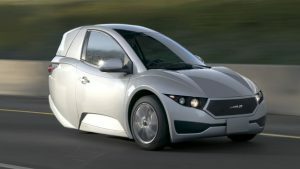 Granted, concepts like the Solo 3-wheel EV from EMV haven’t surfaced. Ultimately, Electra Meccanica’s Solo 3-wheel sells for $15,500 USD. As a result, 5,000 orders in just Los Angeles have been processed. Moreover, an additional 70,000 units are set to hit the West Coast over the next 2 years. $80 million is the company’s current value. However, it’s stock value grew 220% since news of the vehicle and its price broke. The release signals a moment of change for the auto industry. Additionally, the company’s success is a big win for the electric vehicle industry as a whole. As carmakers go green, Electra Meccanica’s success is proof that thinking-outside-the-box never goes out of style. Meanwhile, innovation is the auto industry’s most prized possession. Although Tesla currently leads the pack, the auto landscape could look completely different in 5 years time. Evidently, Solo 3-wheel EVs could dominate city centres. As charging infrastructure grows, more consumers will have access to cheap fuel. Moreover, the technology behind lithium-ion batteries rapidly improves. Used to power eco-friendly solutions like EMV’s Solo, clean energy will soon be more efficient than conventional.